Keeping your home up to par with the latest trends in flooring is easier than you might think. With extensive knowledge and experience in the flooring industry, we can help you choose the right look for your home that fits in with today’s trends. From hardwood flooring to carpeting, we have exactly what you need to make your home feel more like home. We can recommend the best flooring options for your kitchen, bathroom, bedroom, basement, family room, office, or business. 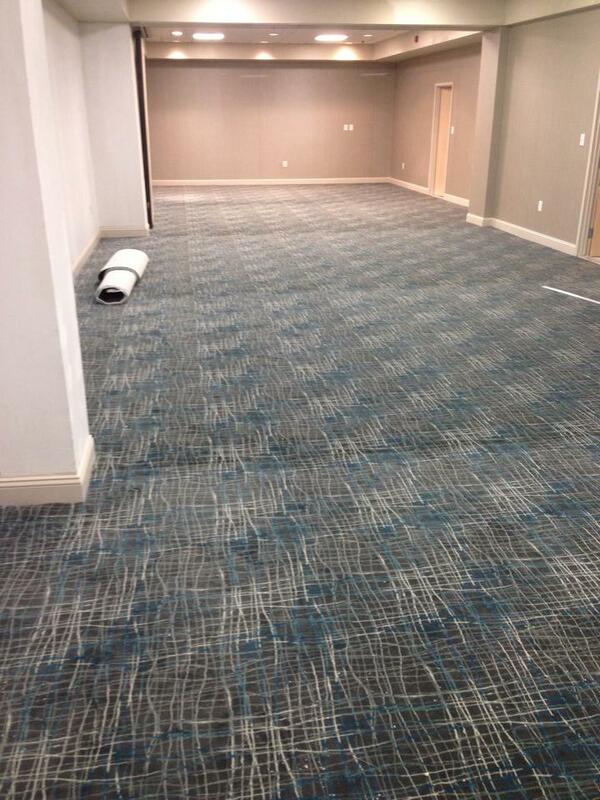 As expert installation contractors in Allentown PA, we can make any room look brand new by simply adding a new floor. Call (610) 821-5150 today for the latest flooring trends, our newest products, and specials! We love the hardwood floors Saraceno & Sons put in for us last year! We suggest Saraceno & Sons to everyone they are professional & fast!